© Josh Blouin. All rights reserved. An American Bison takes a moment to look over at me on a cold, snowy morning in the Lamar Valley of Yellowstone National Park. 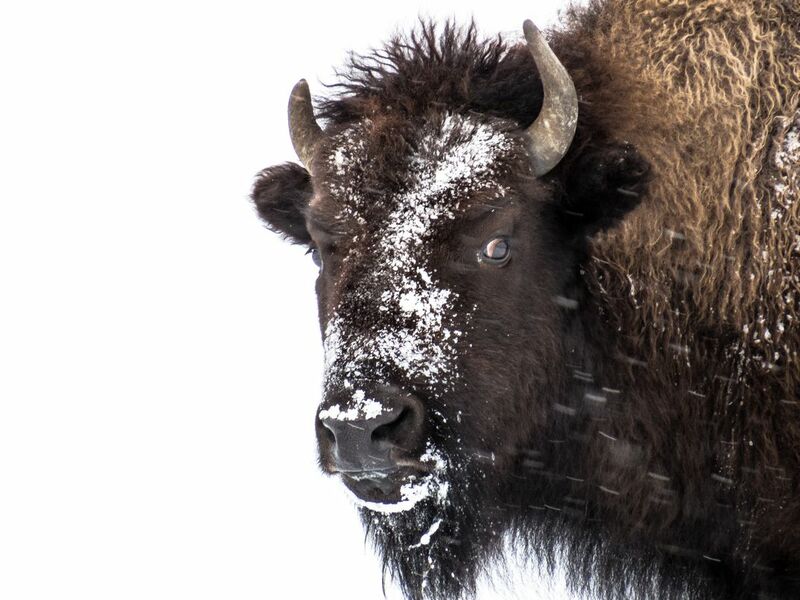 My hope was to capture the beauty of the bison and the harsh climates they have to endure. Date Uploaded: Nov. 25, 2016, 3:40 p.m.